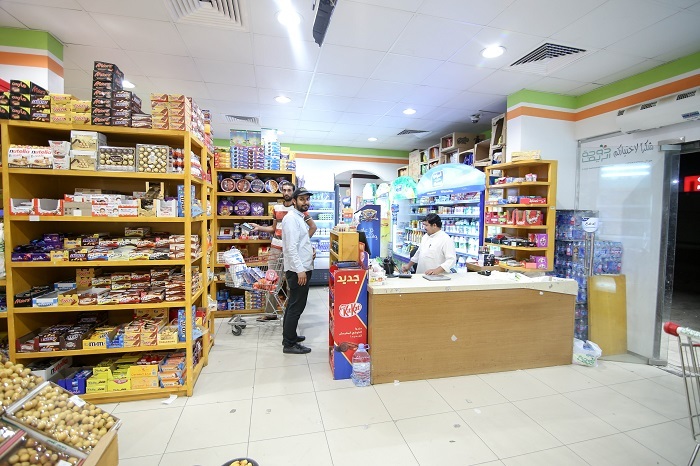 In supermarket "Dawhat Al reef" you can find everything you may want and in the quantity you need. If you’re hungry or need something else – this is the right place for you. "Our mission is to satisfy our customers, by offering an exquisite range of fresh, natural and organic products amongst other consumer goods, and at a fair price, thru a perfect and personalized service and an unequalled reliability." - added the owner. 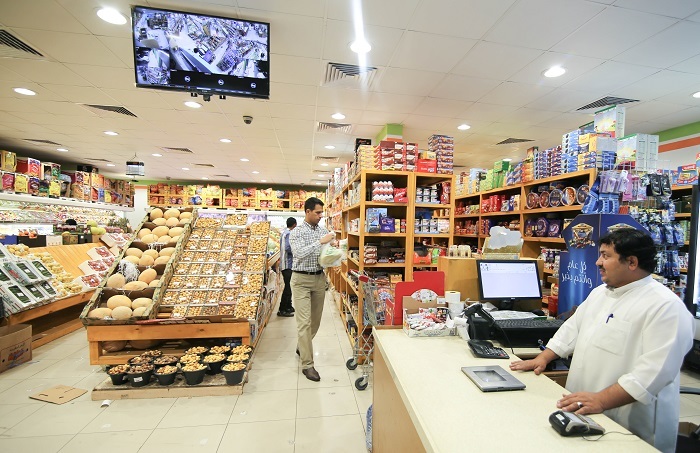 The thing that the supermarket needs is a software solution that can provide fast and easy customer service. Thats why the best choice for them is Microinvest software solutions.